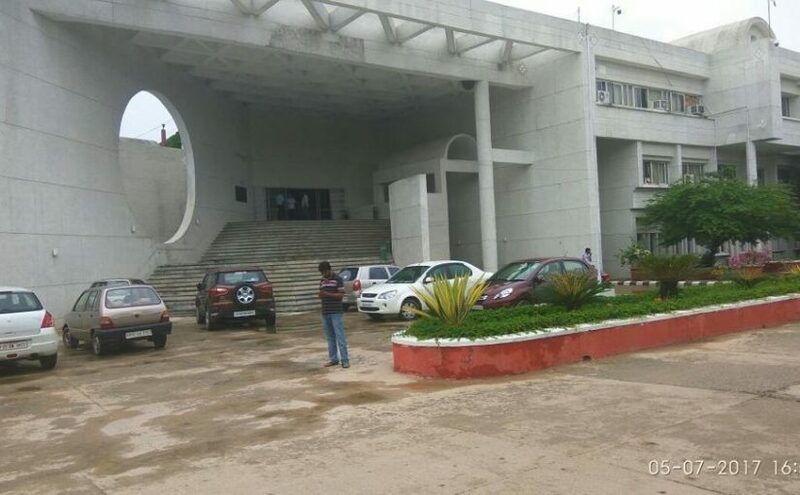 Lucknow: The University Grants Commission (UGC) has asked officials and faculty members of Babasaheb Bhimrao Ambedkar University (BBAU) to desist from any act of discrimination against scheduled caste (SC) nd scheduled tribe (ST) students on grounds of their social origin. BBAU authorities were also asked to develop a page on the university website for such complaints of caste discrimination against SC/ST students and also make available a complaint register at the registrar’s office. BBAU has 50% seats reserved for scheduled caste and scheduled tribe students. UGC under secretary Madhu Verma in her order said if any such incident came to the notice of the authorities, action should be taken against the erring officials/faculty members promptly. The order said the university should ensure that no official, faculty members indulge in any kind of discrimination against any community or category of students. The university may constitute a committee to look into the discriminating complaints received from SC/ST students, teachers and non teaching staff, the UGC order reads. The university was asked to advise the official/faculty members that they should be more sensitive while dealing with such incidents of caste discrimination and send an action taken report to UGC within 30 days. There have been a number of number occasions when students have made allegations of caste discrimination and lodged complaints. Last year in September, a Dalit student studying forensic science, Sumit Kumar, who was suffering from liver cirrhosis, was allegedly forced to vacate his room by officials on charges of beating up a professor. “The university officials threw out all my medicines, ultrasound reports and other belongings without showing any mercy. They were so heartless that they did not even bother to inform me. They simply uploaded the order of my rustication (with seven others) and threw away all my belongings from the room in my absence,” Kumar told Hindustan Times. The university administration, however, has denied the charge. BBAU was in the news on January 2016 when a few Dalit students raised slogans against PM Modi during its convocation ceremony over his silence on Hyderabad University PhD student Rohith Vemula’s suicide. It was here at BBAU that Modi spoke about Vemula’s death for the first time saying his death “pained” him and that “Mother India has lost one of her sons”. One in every two students applying for medical and dental seats in Maharashtra is not from the state. 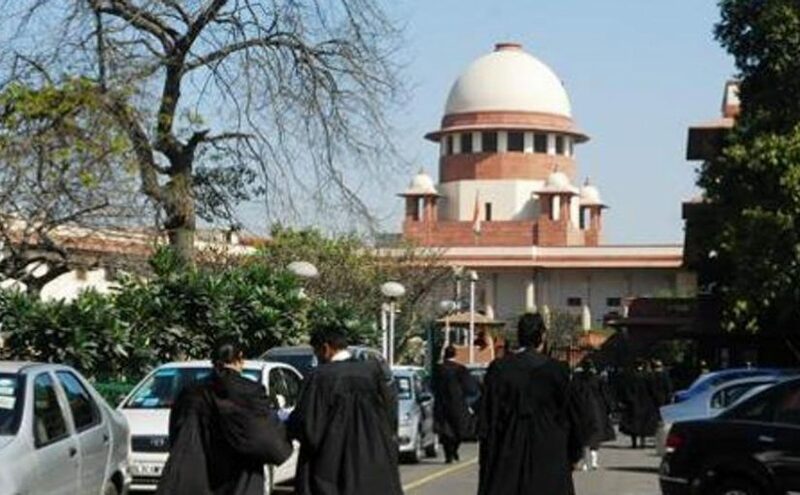 Angry with the state’s decision to relax norms and allow non-domicile students to apply for medical seats, medical aspirants and their parents from Maharashtra filed a petition in the Supreme Court on Tuesday. Directorate of Medical Education and Research (DMER) figures show that the number of registrations of students who have cleared both class 10 and 12 from the state is 49,768, whereas those who have only cleared Class 12 is 48,977. Explaining why the Class 12 numbers were high, a parent said “Many students come to Mumbai to prepare for medical entrance exams and appear for Class 12 exams in Maharashtra after sitting Class 10 exams in their respective states.” He was of the opinion that they should not be given the advantage meant for children with state domicile. On July 7, the Aurangabad bench of the Bombay High Court relaxed domicile norms for medical and dental aspirants in the state. Originally, those who had cleared class 10 and 12 from the state or had a domicile certificate – a document showing that the student had lived in the state for the required number of years – were eligible for state quota seats. Now the rule making Class 10 compulsory has been dropped. “Those who have cleared Class 12I from Maharashtra, even without Class 10 from the state, will be eligible for state quota seats from now,” said Dr Pravin Shingare, director of DMER. DMER’s decision to announce a revised provisional state merit list before the first seat allocation list for state quota seats has brought some relief to the parents and students. “We hope the SC will support our stand before the first seat allotment list is released,” one of them said. 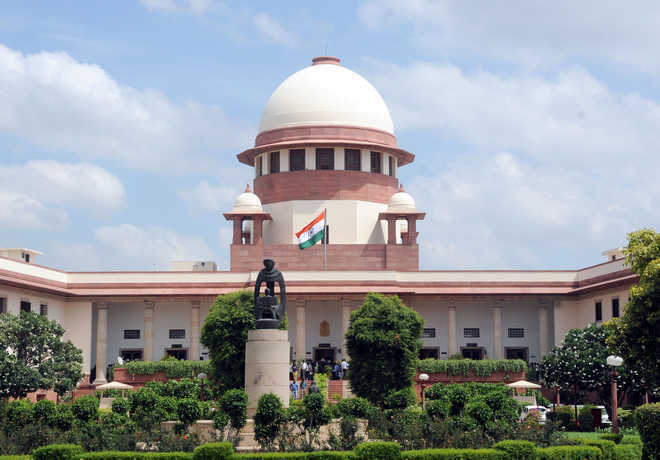 While the petition is up for hearing in SC this week, the first seat allotment list for admissions to state quota seats in government-run and private medical and dental institutes in the state will be released on July 25. 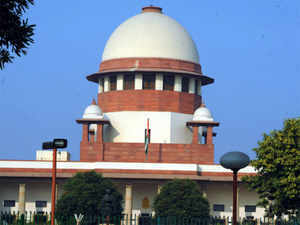 The Supreme Court (SC) on Wednesday referred the dispute between the AAP government and Lieutenant Governor over their powers and jurisdiction to a Constitution Bench, saying it involved important questions of law.A Bench headed by Justice AK Sikri, however, did not frame the issues to be considered by the Constitution Bench. It said the parties were free to approach Chief Justice of India JS Khehar to seek an early setting up of the Bench for speedy disposal of the matter. The AAP government and LG have been involved in a bitter power tussle over who controls various departments in Delhi. The Delhi High Court had on August 4 last year declared that LG was the boss in the capital.In a setback to the Arvind Kejriwal government, the Supreme Court had refused to stay the Delhi High Court’s verdict declaring the LG the administrative head of Delhi. It had also declined to stop functioning of a three-member panel set up by LG Najeeb Jung to scrutinise 400-odd files relating to decisions taken by the AAP government without his concurrence.Following the HC order, ‎the appointment of 21 parliamentary secretaries was also declared illegal for want of LG’s approval. The AAP government had accused the LG of acting like an employee of the Centre. “A piquant situation has emerged in Delhi due to the Delhi High Court’s August 4 judgement, which had held that all decisions of the elected government have to get prior approval of the LG,” it had said.In its August 4 verdict, the HC held concurrence of the LG in administrative issues was “mandatory”. The high Court had rejected the AAP government’s contention that LG was bound to act only on the aid and advice of the Council of Ministers with regard to making of laws by the Legislative Assembly under the Article 239AA and termed it was “without substance.”However, it had agreed with the AAP government’s submission that the LG will have to act on its aid and advice in appointment of‎ special public prosecutors.